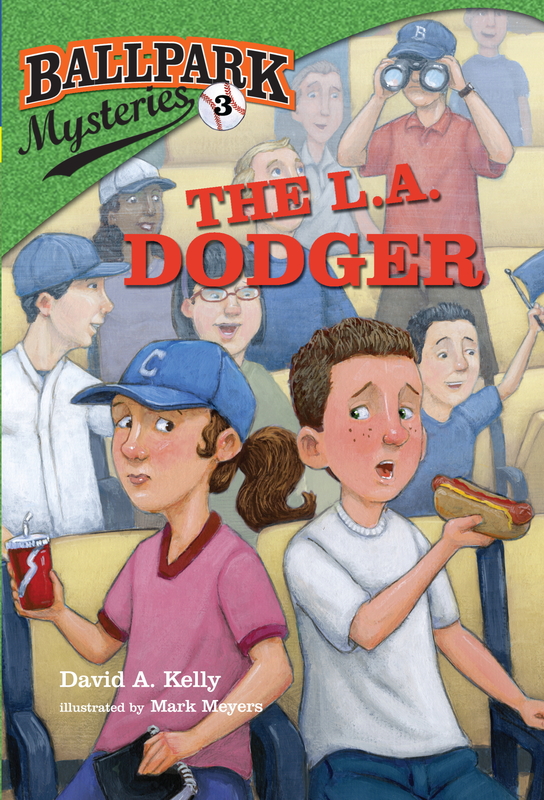 It’s spring break and Kate and Mike are off to Los Angeles to visit Kate’s dad, a scout for the Dodgers. But all is not sunny in L.A.—strange things have been happening to Kate’s dad. Pages have gone missing from his clipboard. He’s gotten threatening phone calls. And he thinks he’s being followed! Is someone after Mr. Hopkins’s top secret scouting reports?